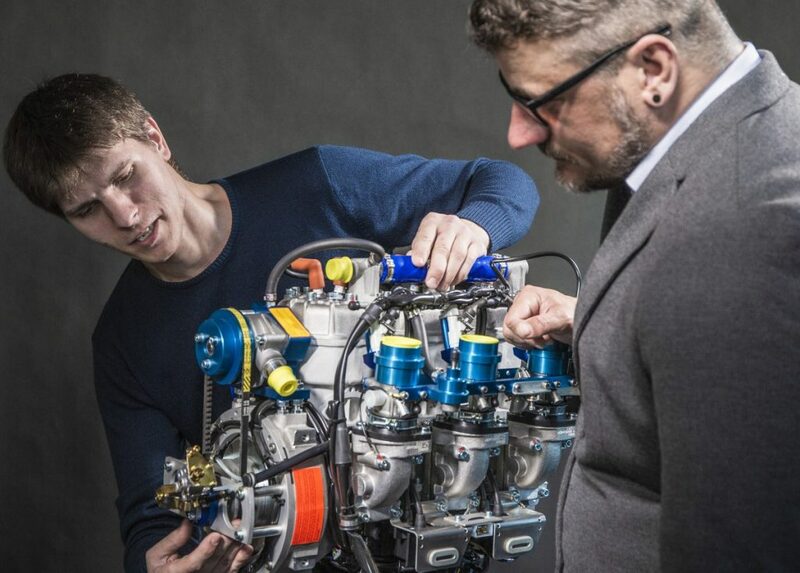 Global 2-stroke pioneers Hirth Engines is using this year’s AERO event to not only demonstrate its future innovation programme, but also to showcase its latest lightweight propulsion system technologies including the renowned 35 and 37 series engines, as well as the 33, 23 and 32 series. Each engine series has been designed as the perfect partner for a range of sectors, including light and ultralight aviation, powered parachutes, gyro and helicopters – all applications where weight is a critical factor. With a time between overhauls (TBO) of 1,000 hours and provision of a world standard power-to-weight ratio across the range on show, Hirth is delivering the best in class engine series available on the market today. “Following our new partnership with Unmanned Aerial Vehicle (UAV) provider UMS SKELDAR in 2018, we have gone from strength-to-strength,” explains Peter Lietz, Head of International Business Development for Hirth Engines. “Not only have we streamlined our engine portfolio into a series of engines that meet very specific requirements, we have also re-started our research and development programme which has already begun working on some new innovations and concepts for 2019 and beyond. 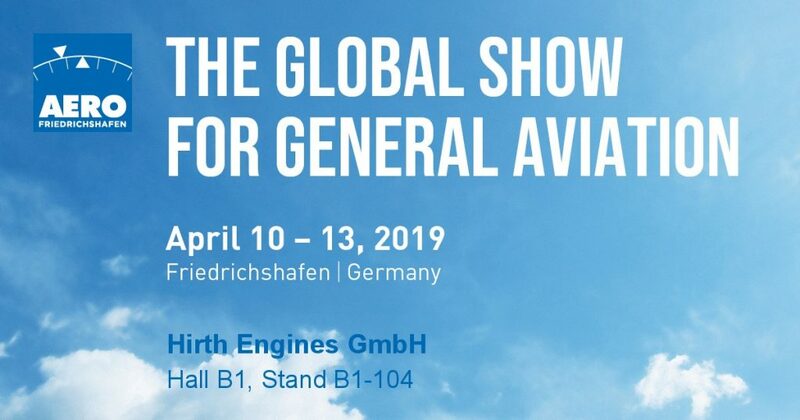 AERO, being held between 10-13th April at Lake Constance in Germany, is the base for Europe’s general aviation industry. With more than 600 exhibitors from 35 countries, alongside 33,000 visitors and 600 media outlets, AERO Friedrichshafen is the international annual meeting place for the general aviation community.